Supporting clinics, practices and health systems in the diagnosis and management of cardiovascular disease. ScottCare partners with cardiologists, electrophysiologists and allied healthcare professionals in hospitals throughout the country to help manage their cardiology patients and related data better. 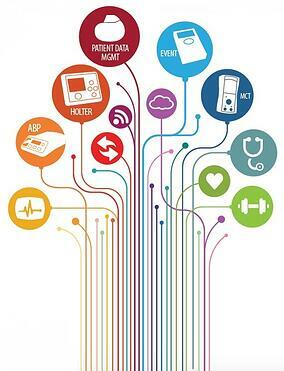 With ScottCare, you’ll find a solution that simplifies and enhances the care you provide. It’s that simple. ViaCare ECP, a ScottCare exclusive technology, is also an option for those seeking the benefits of external counterpulsation therapy to provide specialized care for their angina patients and those with related symptoms. 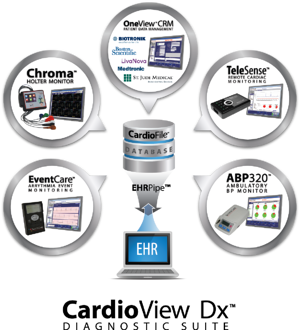 CardioView Dx, the industry's most comprehensive single-platform, fully integrated product suite.